Pour the gin, lemon juice and sugar syrup into a rocks glass and mix with crushed ice. Top with a little more crushed ice and drizzle Sloe Gin over ice to finish. 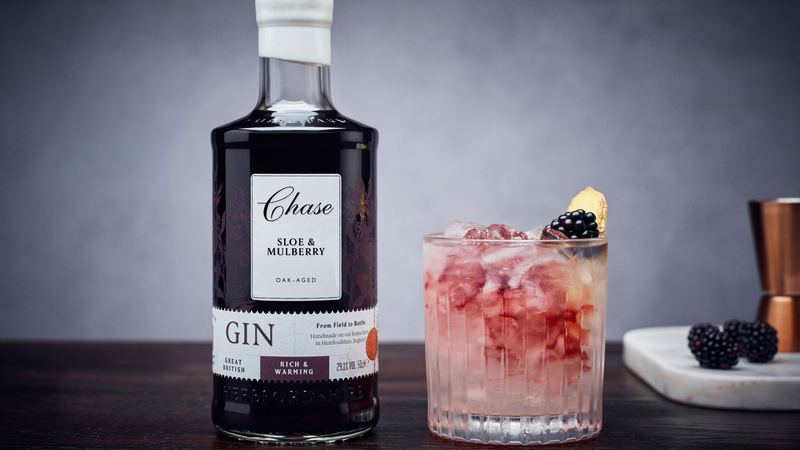 Garnish with fresh blackberries and a ginger slice.